UK two track CD pressing of this single from one of the biggest breakthrough acts of 2008, lifted from their debut album Chasing Lights. The mid-tempo ballad shows a different side to the fivesome that are fast becoming everyone's new favorite Pop group. 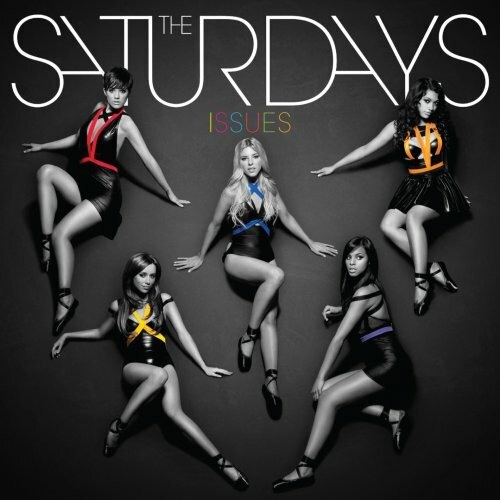 Features 'Issues' (Radio Mix by Vince Clarke) plus 'Beggin'' (Radio One Live Lounge). Polydor. 2009.